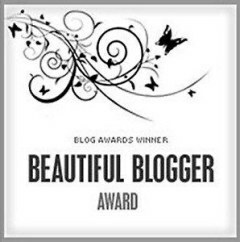 Thank you so much, Just Plain Ol’ Vic at justplainolvic.wordpress.com, for nominating me for the Beautiful Blogger Award. Just Plain Ol’ Vic started blogging for support regarding his wife’s bipolar disorder. 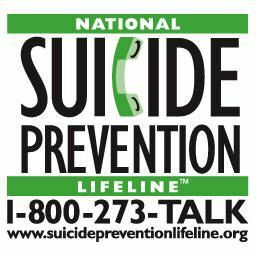 Spouses and families of those of us with mental illness need support, too. In the US resources include NAMI Family-to-Family which is an educational course for family, caregivers and friends of individuals living with mental illness and NAMI Family Support Group which is a peer-led support group for family members, caregivers and loved ones of individuals living with mental illness. IT IS NOT ALWAYS YOUR FAULT: There are things in life that are beyond your control. No matter how much you continue to beat yourself up and replay the scenario it will never change. You are not able to change the tides, sun or moon – somethings are NOT your fault. 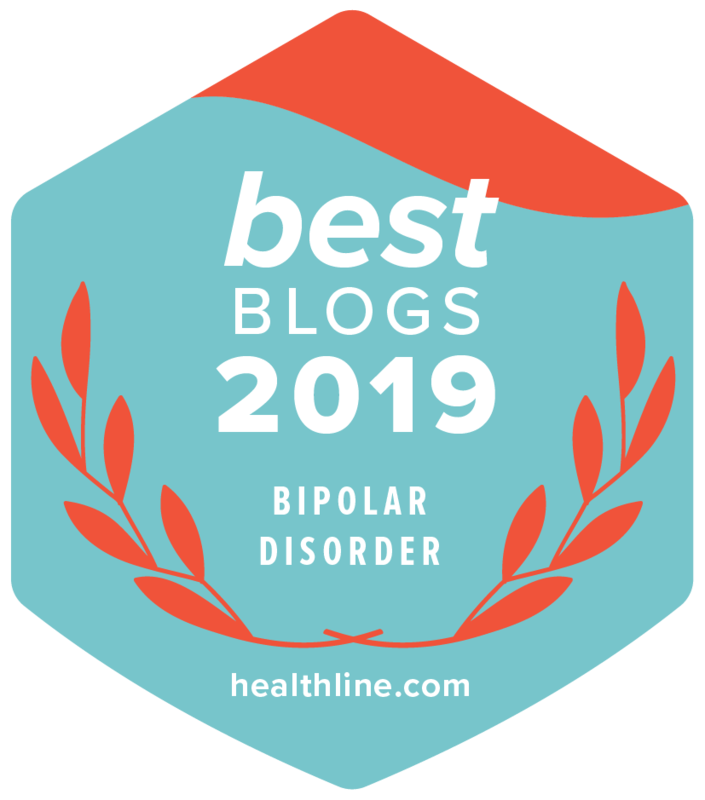 SAVE THE BIPOLAR BEARS | The ups and downs of being bipolar at savethebipolarbears.wordpress.com. Rachel nominated me for the Very Inspiring Blogger Award, so I am taking this opportunity to thank her. In Rachel’s own words, she’s “just an ordinary law student studying in London, writing about what it’s been like coming to terms with having a mental illness.” She is anything but ordinary, as you will see when you visit her blog. She is both a Beautiful Blogger and a Very Inspiring Blogger. Thank you so much for your nomination, and extraordinarily kind words. You really are a beautiful blogger, and I will be sure to pass this award on. Thank you for letting me know that I’m not crying into an empty well. Sometimes when I write into the abyss, I am actually heard; it shocks me and makes my pain a little lighter for a while. This is a true gift when you feel so alone in your own home. I hear you and your words resonate.